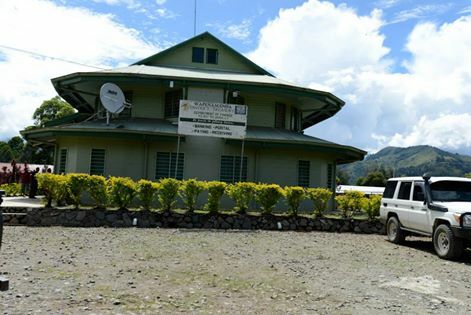 K1.435Million for Pumakos Health Center through the Tax Credit Scheme (TSC) by Ok Tedi Mining. 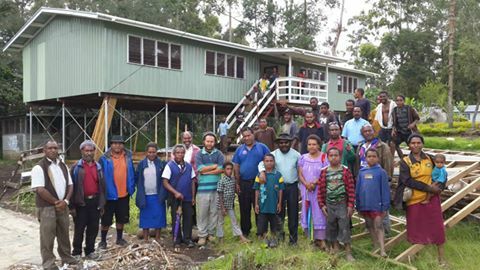 K1.435 Million Cheque from OK Tedi (TSC) presented to Yambatani Tribe for the development and rehabilitation of the Pumakos Health Center in Tsak Valley, Wapenamanda District, Enga Province, PNG. 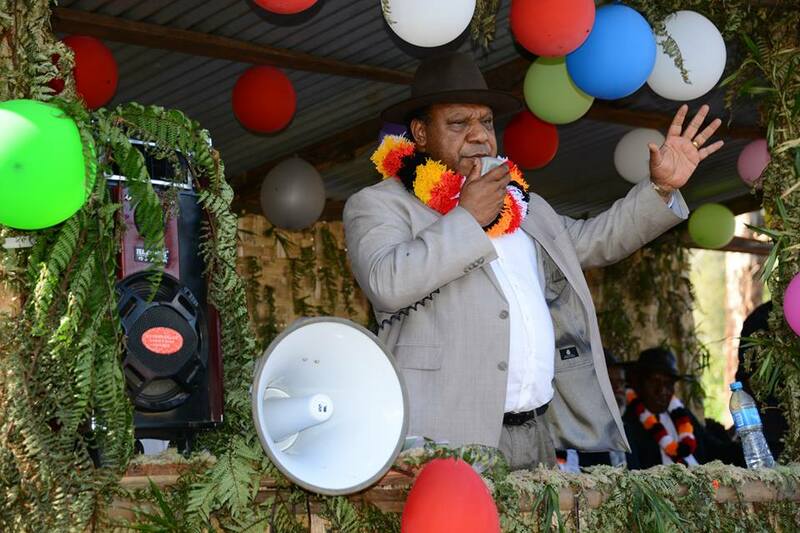 Saturday, March 8, 2104 marked a day of celebration as the people of Tsak Valley gathered to celebrate the funding of the Pumakos Health Center through the Tax Credit Scheme (TSC) by Ok Tedi Mining. 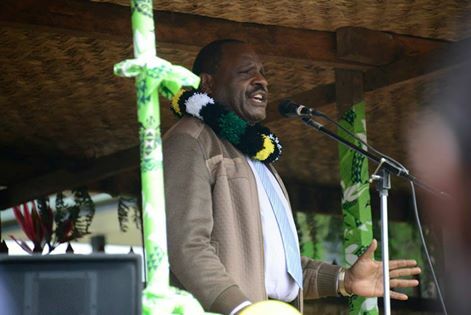 The funding through the (TSC) was secured by the Hon. Rimbink Pato MP for Wapenamanda Open Electorate with the support of leaders from Western Province and Hon. 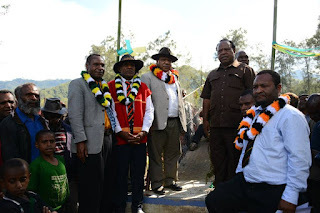 Solan Mirisim MP for Telofomin Open Electorate, Sandaun Province who attended the ceremony with the Wapenamanda MP. 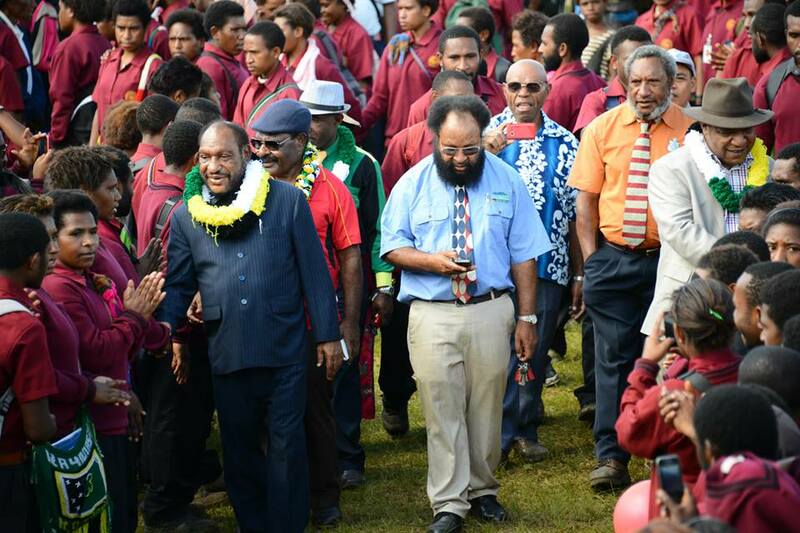 From left: Grand Chief Sir Peter Ipatas, PNG Four Square Church President Ps Timothy Tipitap, Local MP and Minister for Foreign Affairs Hon Rimbink Pato visiting Wapenamanda Foursquare Secondary School.